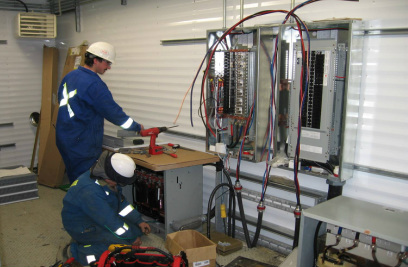 24/7 Emergency Service Trouble Service Calls - Vancouver Industrial Electric Ltd.
It’s simple. If you have an electrical problem we are here to help you by providing qualified and professional 24 hour service, 7 days a week. We have fully equipped service vans and qualified service electricians capable of dealing with all of your service needs. Our team provides quick service to our customers and are ready to respond. Customer satisfaction is very important to our business and is a priority. No matter the size of the job or installation we are committed to providing professional service to meet your needs.